To many, today was just an ordinary Tuesday, but to me it was remarkable! It started out with a 2 hour delay. When you’re a teacher, that’s a pretty great start to your day! 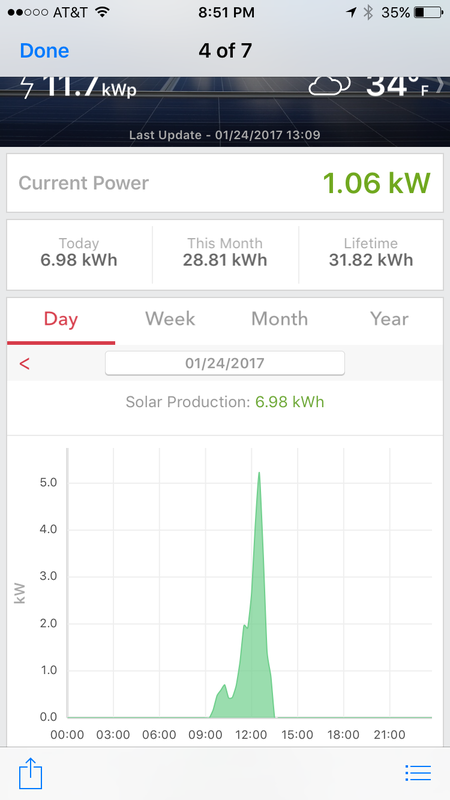 While sitting here for a longer morning, the power company finally came to hook up our new meter for the solar panels! They are finally up and running! 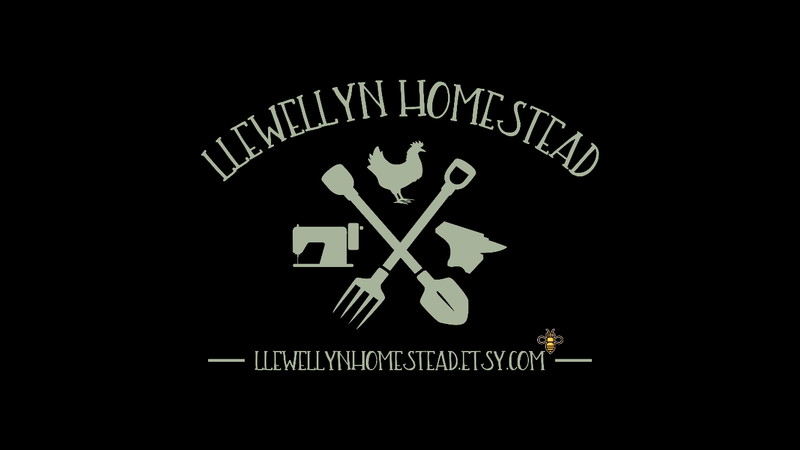 Then, we got the final format for our new homestead logo and we love, love, love it! 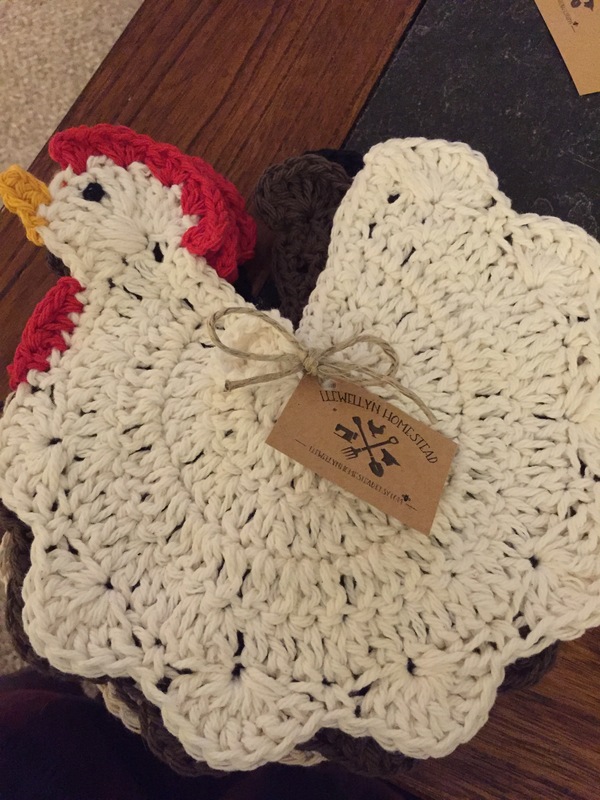 It’s going to look great at craft shows with all of our products! Then after working a much shorter day, I had one of those dinners where I was able to help create less waste and use up food that was on it’s way to going bad. We made chicken salads, croutons from clearance bread and made chicken stock from the leftovers and will make some chicken noodle soup later in the week! 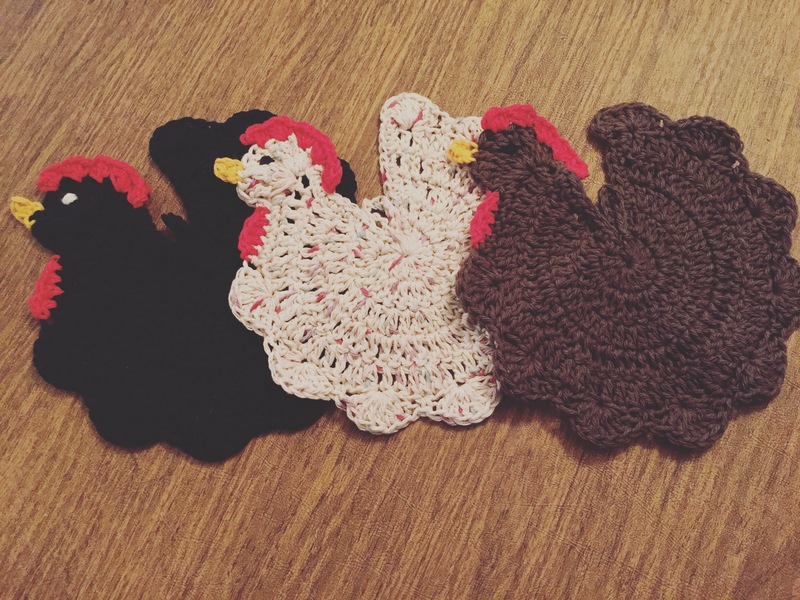 At the end of the evening I spent it crocheting some chicken hotpads and adding the labels with our new logo! So maybe it doesn’t take much for me to be excited, but I am really looking forward to our new business venture! Here’s to more regular days turning extraordinary! I may need to get some hotpads!! When my budget allows that is! Those are soooo cute! And your new logo is beautiful! Love it all!